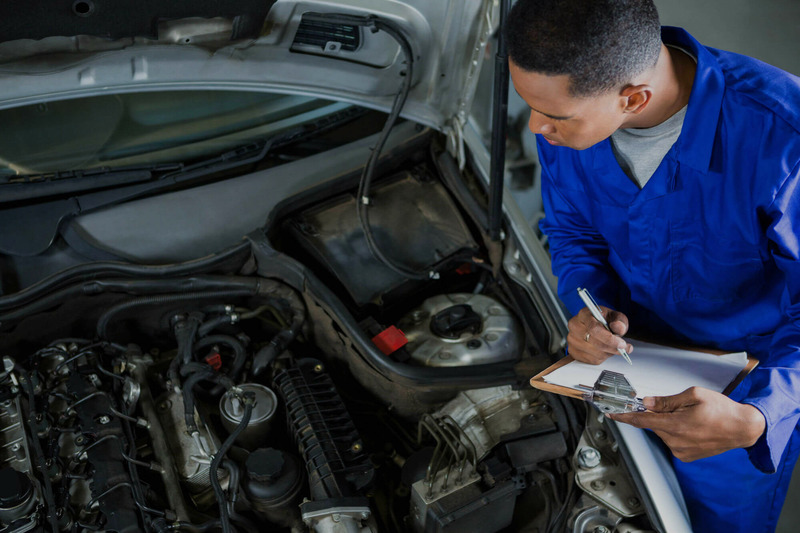 At Key’s Road Auto Service, we take care of all major and minor auto services and repairs, to get you back on the road sooner. Brakes are hailed as the most critical safety feature of your vehicle and require semi-frequent services to ensure they are functioning optimally. Our team of experienced auto mechanics are trained to repair and replace worn components on your brakes, covering pads, rotors, discs and drums, and more. To learn more about the wear and tear of your brakes, click the link below! If you suspect your vehicle may be experiencing transmission or clutch trouble, contact us as soon as possible. 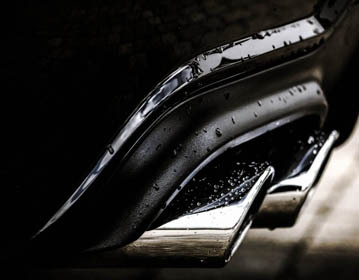 What may seem like minor symptoms could be indicative of serious problems building under the hood, which can become expensive if left unchecked. Our Cheltenham based mechanical workshop is fully-equipped to repair and replace steering and suspension components, from new springs, bushing, shock absorbers, faults in power steering, and even wheel balancing and alignment. Stop-and-start city driving could be doing more damage to your car than you think. Like all vehicle components, your tyres are subject to wear and tear and could be having a domino effect on the functionality of the rest of your car. To learn more about selecting the proper tyres for your needs, as well as supply, fit and balance services, get in touch with our team today! Our workshop is equipped with the latest in diagnostic tools to locate problems in your vehicle’s electrical systems. If you have an electrical problem or your car has trouble starting, give us a call to book a consultation today! 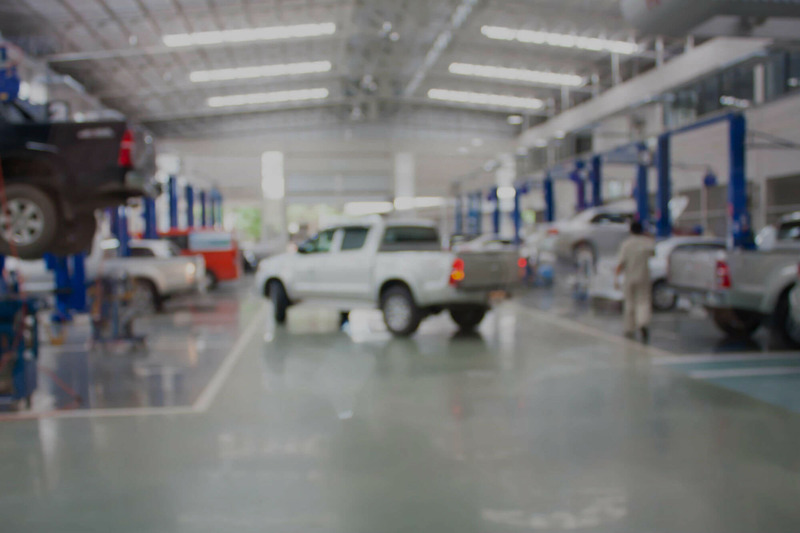 You may have heard that thanks to the Choice of Repairer campaign, it is no longer necessary to carry out logbook services in your new vehicle’s dealership. We can conduct these services on all new petrol, diesel and LPG vehicles, allowing you to keep your new car’s warranty. We offer courtesy cars on request to all our customers because we know how important it is to get from A to B, while getting your car the professional and affordable car services it needs. 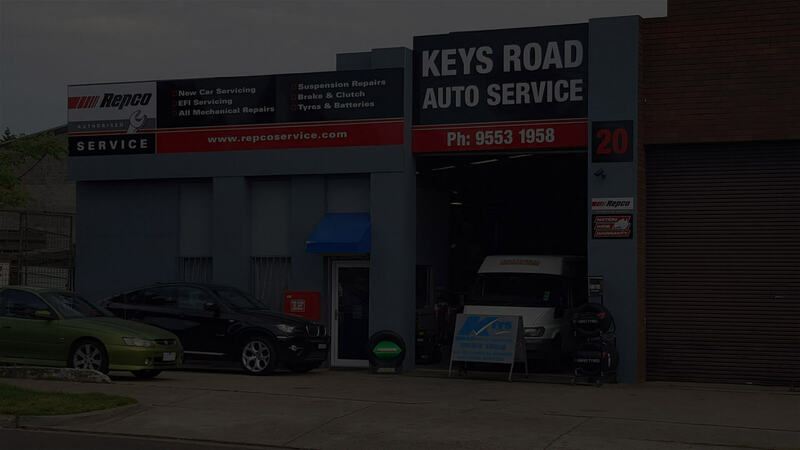 Keys Road Auto Service has provided Cheltenham and surrounding suburbs like Moorabbin, Highett and Heatherton with affordable and reliable mechanical services for more than 30 years. 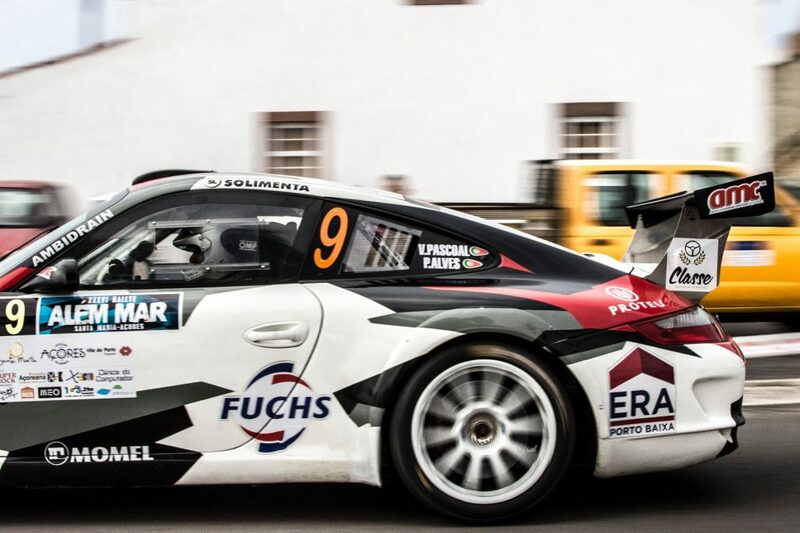 Specialising in all areas of mechanical work, our friendly team of expert mechanics can take care of everything from transmissions, engine diagnostics, tyre repairs and services, suspension repairs, brake repairs, logbook services and more. Our passionate and fully qualified mechanics pride ourselves on always going the extra mile for our customers, with no job too big or small. 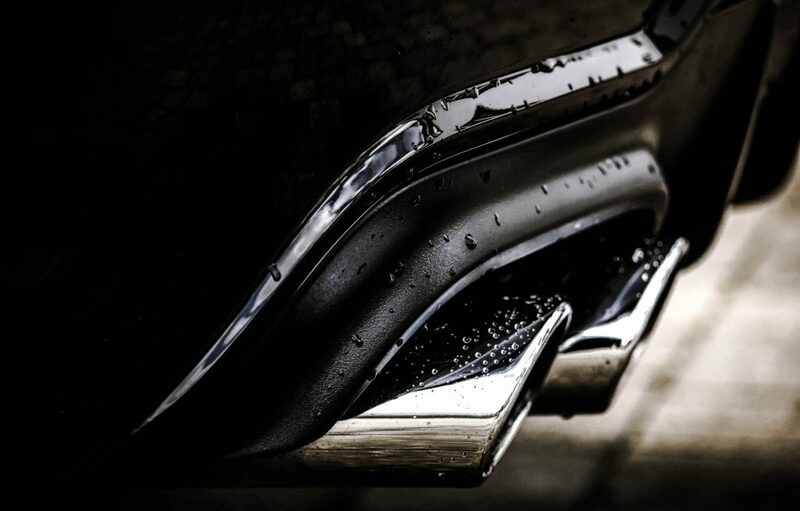 As a Repco Authorised Car Service Centre, we have a high commitment to quality workmanship, ensuring the very best in automotive care. 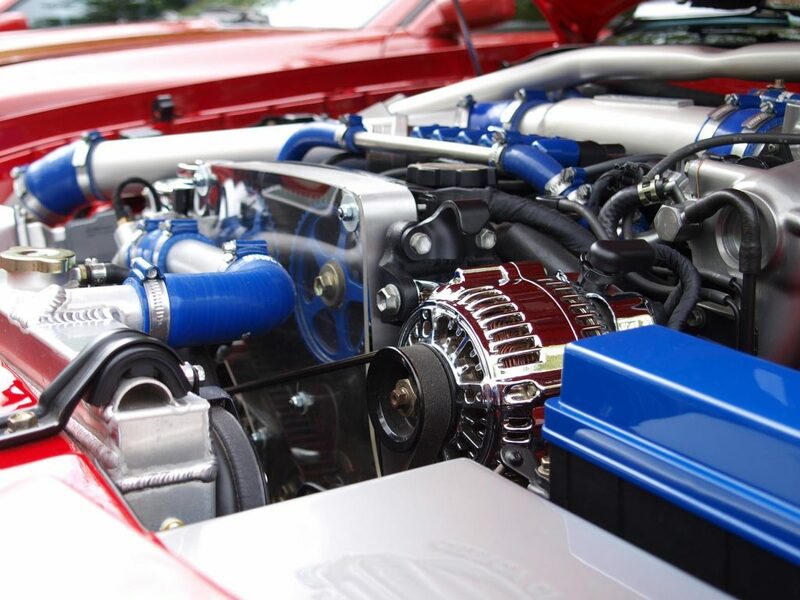 Each of our mechanics undergoes all the latest training programs from Repco Auto Tech, to ensure our team is up-to-date with modern vehicle repair methods. Keys Road Auto Service stock a large range of Supercharge Batteries. 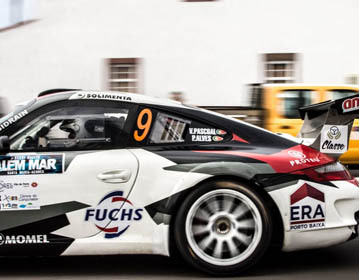 Supercharge has a reputation for manufacturing robust and superior batteries, suitable for cars and trucks. Call us for a free digital battery test, and we will find the battery best suited for your vehicle, with up to 40 months warranty. 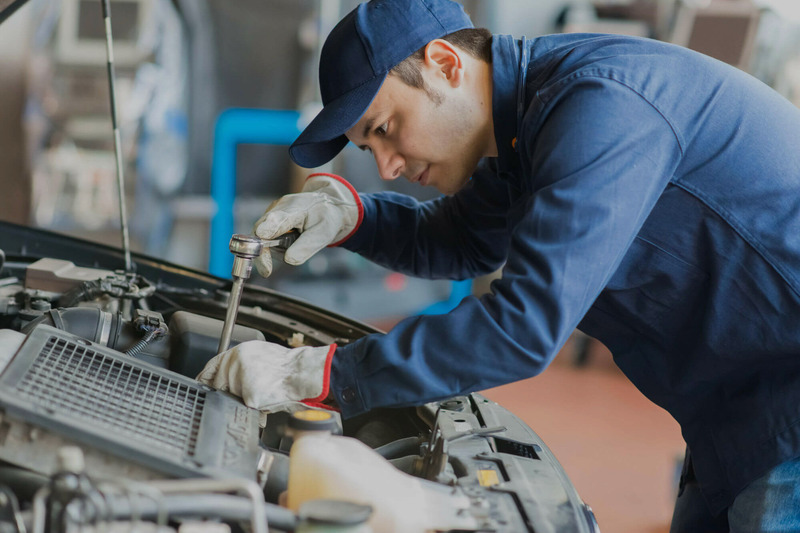 Keys Road Auto Service conducts all aspects of mechanical repairs, specialising in batteries, tyres (replacement and balancing), brakes and clutch, RWC, suspension, LPG tuning, transmission repairs and cooling system related problems. 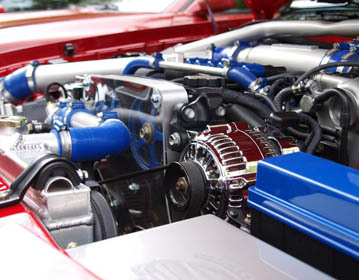 Whatever the problem – our cheap, efficient and reliable automotive services have got you covered! You know that great feeling when you've found the right service/tradie? Yup, now I have my car service guy at Keys Road Auto Service in Cheltenham. So easy to talk to, great service and pricing. A keeper. Highly, highly recommended. Fantastic service! Keys Road Auto had me on my way in no time and for a fantastic price. Damien takes the time to explain what needs to be done and why (as a woman who is car illiterate, that's great as you know he is looking after you). I wouldn't take my car anywhere else! Great mechanic who is honest & reliable. I have been to Keys Road Auto Service on several occasions - quality every time!! Great service, quick & reliable. No hesitation with booking my car in for a total check over plus the need desperately for four new tyres. Even got their loan car for the day. Thanks, guys!!! Great service at Keys Road Auto. Awesome guy - won't rip you off and will explain things. Had a service and wheel alignment done without going to two different places. Even got the loan car for the day so I didn't have to worry about getting there and back. Thanks heaps.